February 24th, 2016, éS footwear releases their latest shoe the éS SESLA. éS has always been a pioneer of performance in skate footwear, the SESLA is their most innovated shoe to impact skateboarding yet. Their focus of the SESLA was to create a top performance skate shoe, proving longevity, energy and performance, designed precisely for the needs of the new generation of skateboarders. 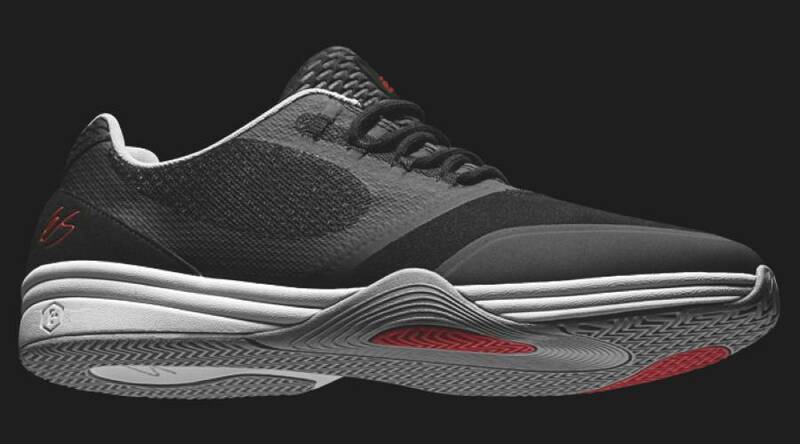 The new STI energy foam provides a rebounding absorption to redirect and improve upward energy. The SESLA’s STI thermothane toe piece provides a duel purpose for improved durability, derived from similar compounds found in urethane skate wheels. – Kelly Hart, éS Team Manager.